Oh, for heaven's sakes, Mom. How many pictures have you taken for this blog? Have you not learned ANYTHING????? 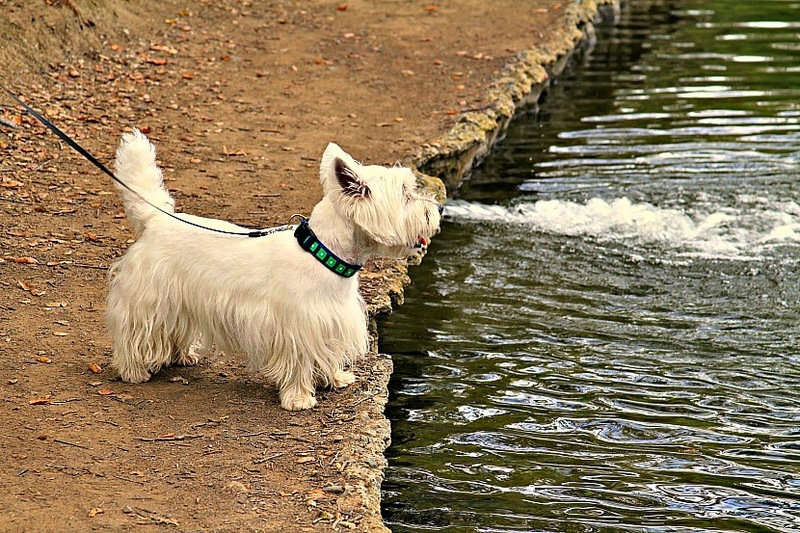 Photo 101: Make sure it does not look like your subject is blowing water out of his snout. Hey at FURST we though you were a Fire Breathing DRAGON. LOL Duncan you make a pawsome fountain. Have a marvellous Monday. BOL! Maybe a water dragon photo? Bwahaahaa, Murphy got our comment...drat. We thought of a water dragon first off. Oh Barharhar, so it was BAD water hey! BOL!! Oh Duncan I thinks you have a new hashtag: #duncanwaterdragon...nah, too long...wells, I likes it anyhu!! Crikey Duncan ...... Did you drink too much, mate?? At least it wasn't coming out of the rear end…. now that is mighty interesting! We nominated you for a Most Influential Blogger award. We enjoy reading about your adventures every time you post. Please visit us for details.